This ten-storeys and fully furnished building is strategically located in Hoora. Sprawling over an area of 1,721 square meters, the building comprises of 57 two-bedroom apartments and 5 one-bedroom apartments. With a wide array of amenities and facilities such as a rooftop pool, health club, steam and sauna rooms as well as a gym and kids playing area, the building also lies extremely close to schools, malls and restaurants. 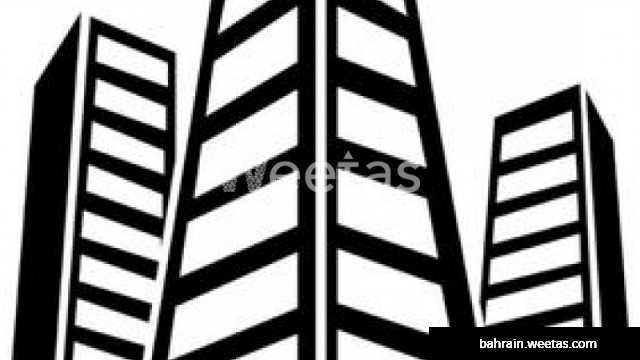 The building is for sale with Weetas Real Estate for 3,800,000 BHD.